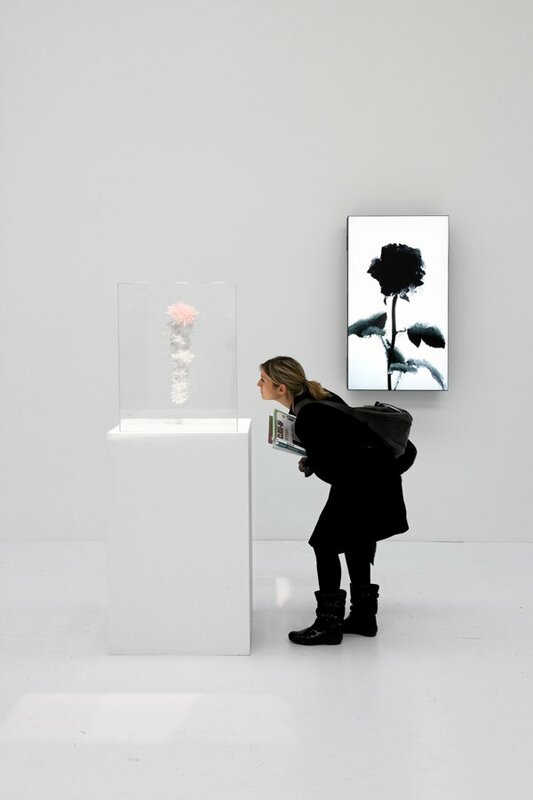 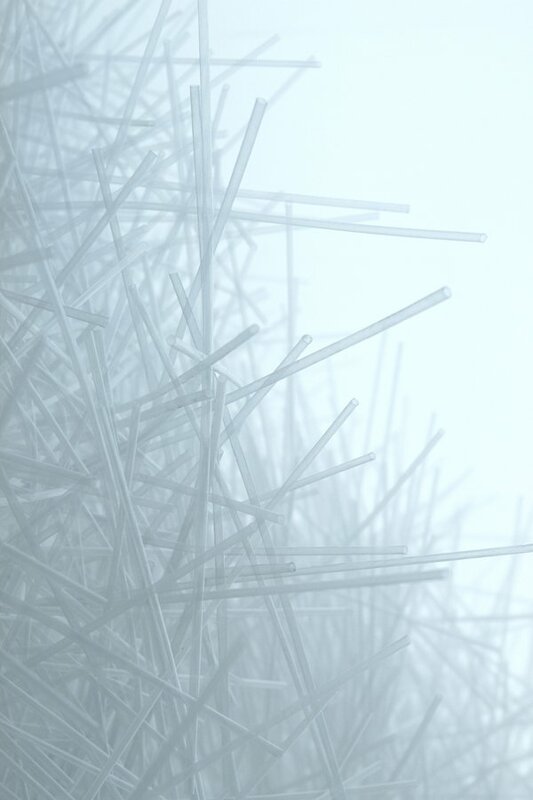 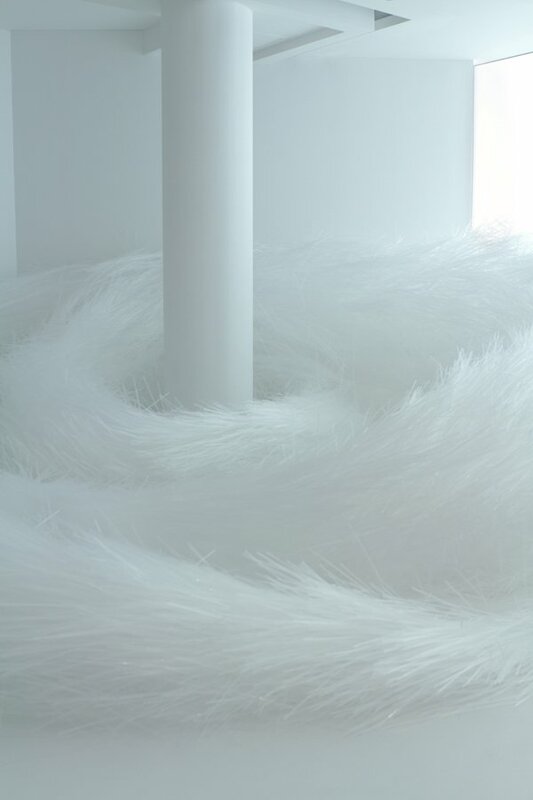 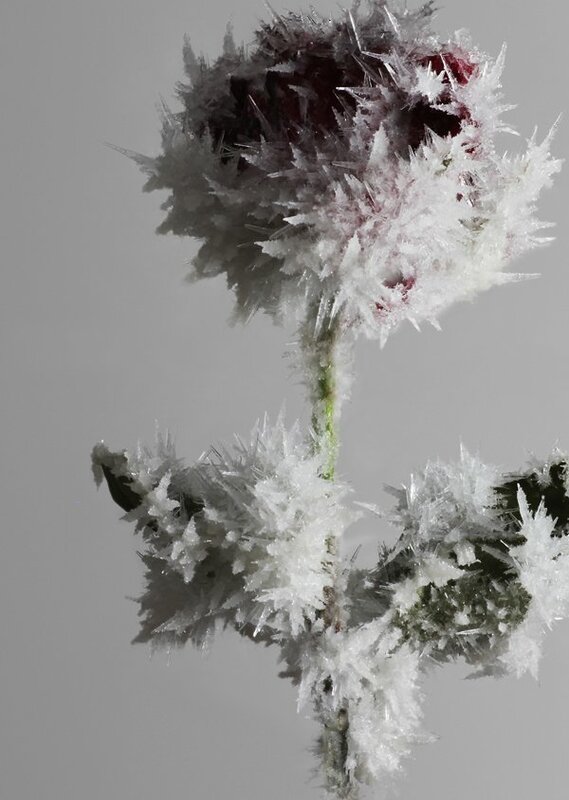 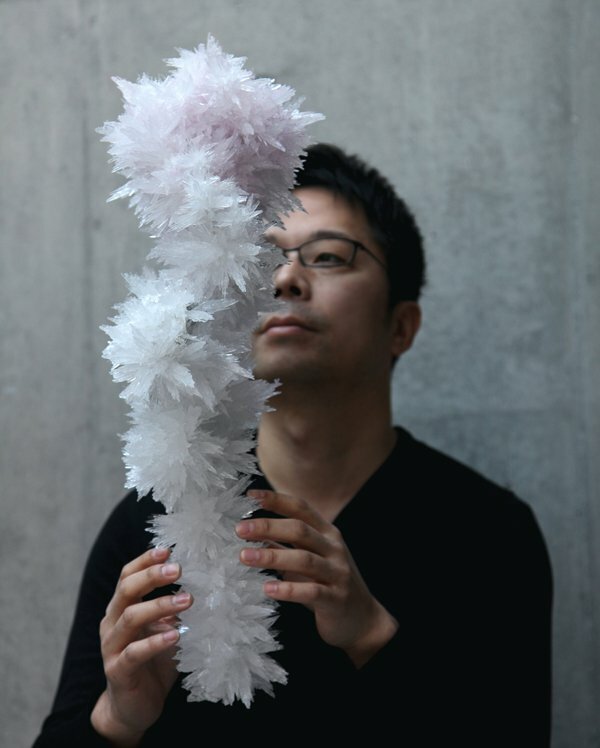 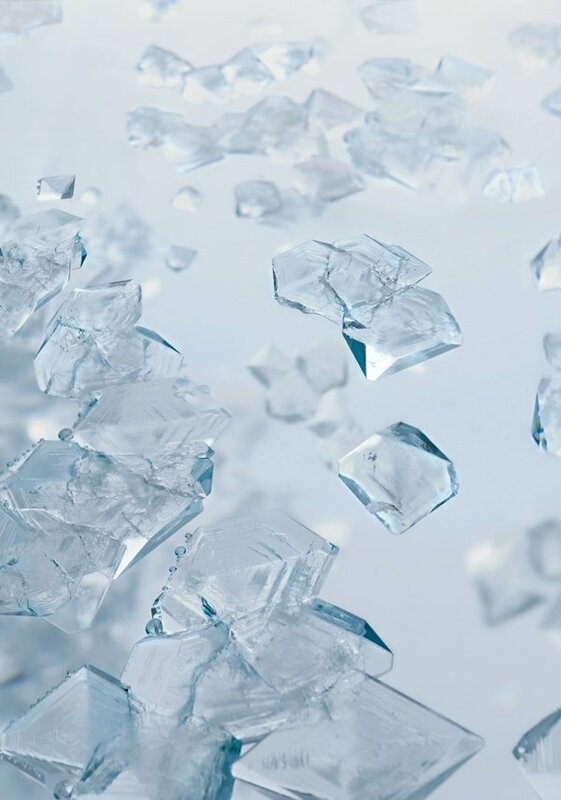 This exhibition at the Museum of Contemporary Art Tokyo will be Tokujin Yoshioka's first large-scale solo exhibition at a public museum, and I could not be happier. 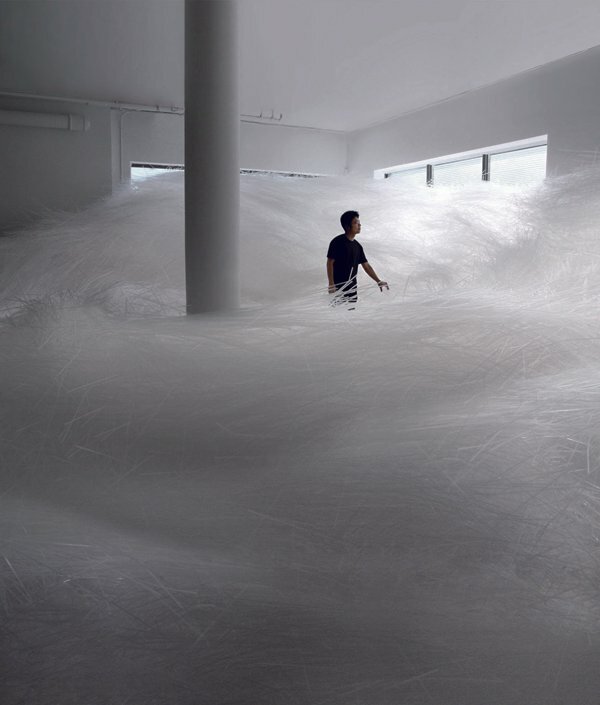 This man's work is incredible and definitely worth experiencing in person. 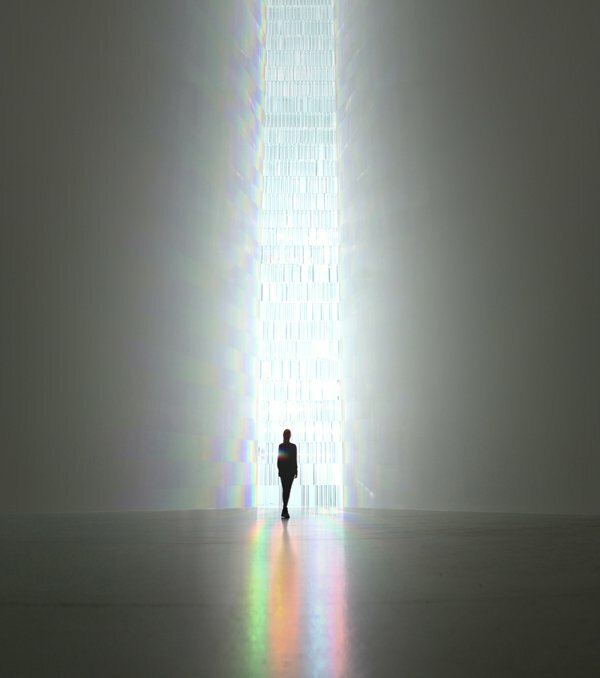 Along with numerous works that have never before been exhibited, TOKUJIN YOSHIOKA-Crystalize will include works from Yoshioka's Rainbow Church (2013), an architectural project including a twelve meter tall transparent stained glass window made from 500 crystal prisms, and his Crystalized Project, a series of drawings and sculptures made of crystals which are encouraged to grow by the sound vibrations from music played during the growing process, such as "Swan Lake".